Our division of mechanical seals offers a complete and well-proven product line of simple, double, cartridge and special mechanical seals. By means of a suitable composition of used materials and our own design of individual components, we are able to seal a wide range of chemical media applications in pressure and temperature regimes. Years of operation have verified the product line of mechanical seals; they reflect the experience and high skills of our employees. 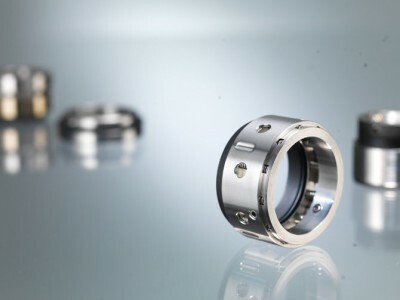 Our production and technological equipment allows us to solve even more complex and unconventional design of mechanical seals according to customer specifications. We are able to design, produce, apply all our mechanical seals, followed by subsequent service. 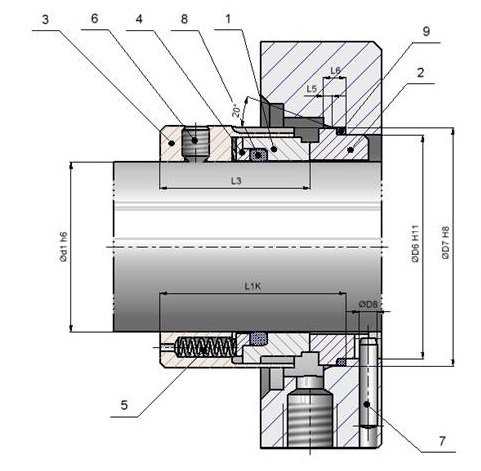 We can design and implement the changeover from standard dynamic seals applications to our mechanical seals. We are able to recondition all available mechanical seals on the market from all producers from all over the world.